Psoriasis is a lifelong skin condition characterised by the development of red scaly areas of skin. About 50% of people affected with psoriasis have changes to their nails and about 25% of people have pain, swelling and tenderness of their joints. Psoriasis can develop at any age. The condition usually starts in young adults in their early 30s, with 75% of affected people developing psoriasis before the age of 45 years. There is currently no cure for psoriasis. The aim of treatment is to clear the lesions and control symptoms. The exact cause of psoriasis is unknown. It is thought that psoriasis develops in people who have an inherited tendency for the immune system in their skin to react abnormally to certain environmental conditions. 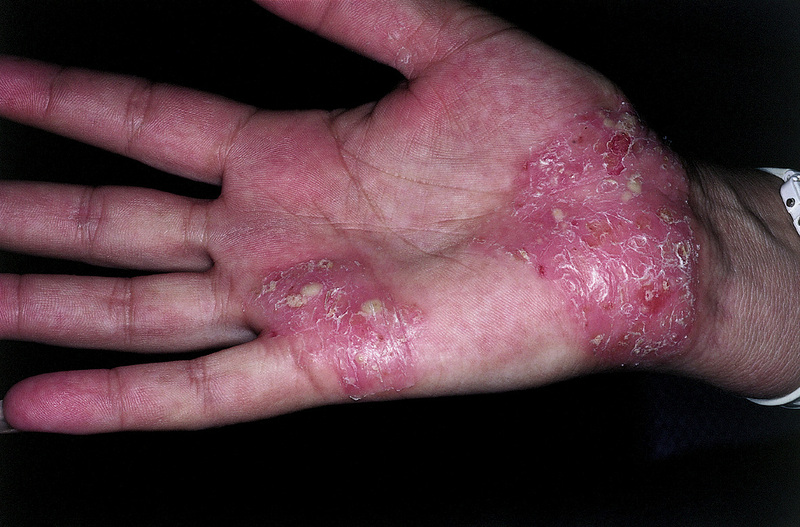 Psoriasis is more common in people who have relatives with psoriasis. The condition affects all racial groups and affects about 2% of people worldwide. Psoriasis may be triggered for the first time by infections such as streptococcal tonsillitis, HIV and other viral infections as well as by severe emotional stress. 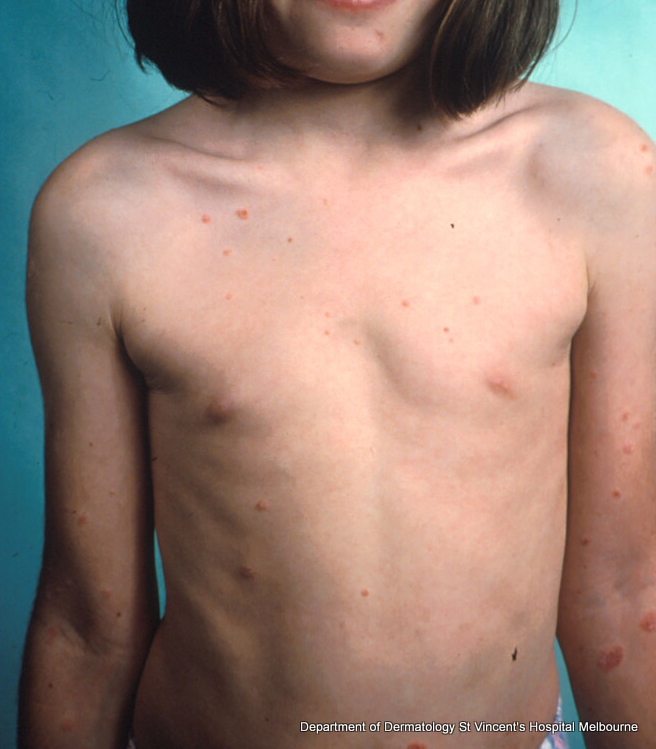 Psoriasis is not contagious. Some medications may trigger psoriasis or cause psoriasis to become more severe. These medications include lithium, beta-blockers, anti-malarial medication, and rapid withdrawal of systemic corticosteroids. Plaque psoriasis occurs in 90% of people affected by psoriasis. It has characteristic thick, sharply edged (marginated) red scaly lesions. Plaque psoriasis may be seen on any area of the skin but the elbows, knees, lower back and scalp are most commonly affected by the condition. Inverse (flexural) psoriasis occurs in the armpits, groin, between the buttocks, in the belly button (umbilicus), the ears and other areas where skin rubs against skin. It has characteristic sharp edged patches with little or no scale. Palmoplantar psoriasis occurs on the palms of the hands or soles of the feet. It has characteristic scaling, redness or pustules (small blister or pimple on the skin containing pus). Guttate psoriasis is most commonly seen in young adults 2 to 3 weeks after they have had tonsillitis or a viral infection. It develops rapidly and has characteristic widespread, small, thin, teardrop lesions. It usually improves over a period of 2 to 3 months. Pustular psoriasis is a very rare form of psoriasis which appears suddenly and presents as small pustules developing in inflamed skin and spreading rapidly. The person is sick, and hospitalisation and oral medications are necessary. 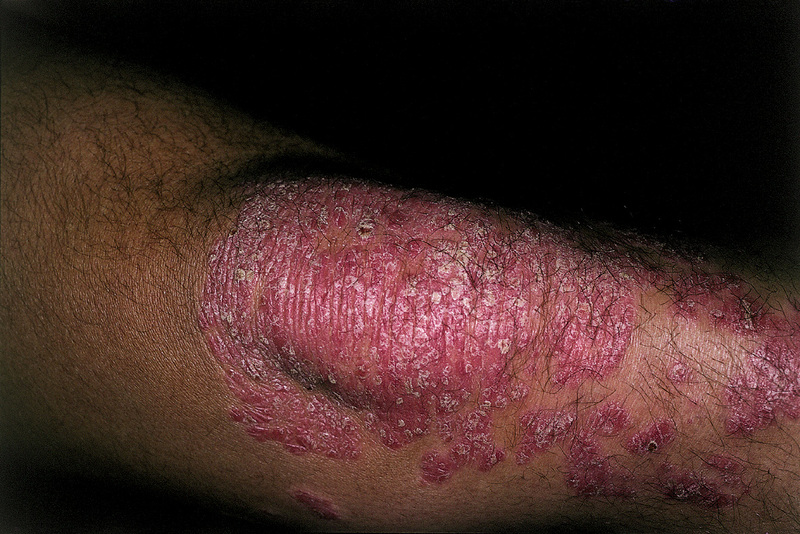 Erythrodermic psoriasis is a rare form of psoriasis which can be serious. 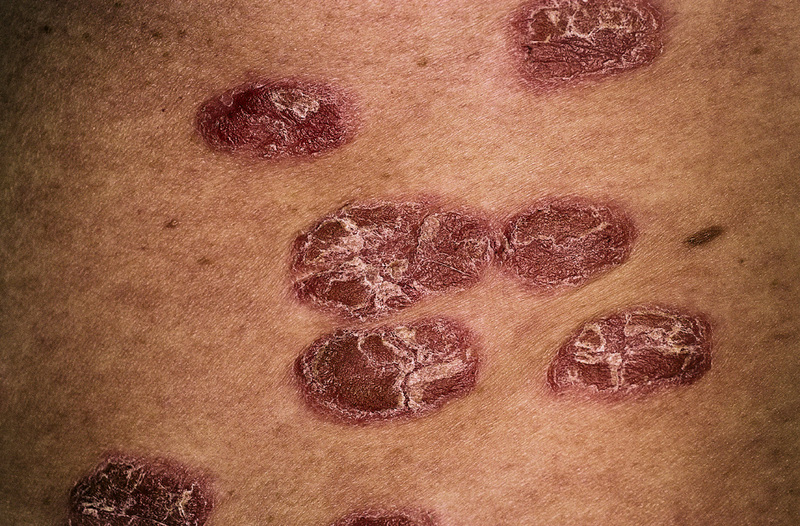 Red, inflamed areas of psoriasis spread to involve all of the skin. These individuals have usually had a history of stable plaque psoriasis in the past that changes into the widespread erythrodermic variant. Possible triggers of erythrodermic psoriasis include: irritating agents applied to the psoriasis, quick withdrawal of corticosteroids, certain medications or severe emotional stress. Oral medications may be used to control the condition. What other problems may occur with it? 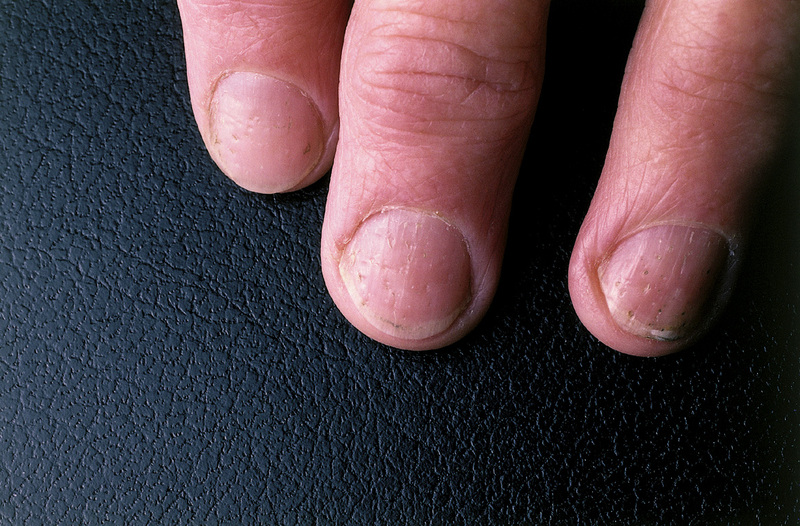 Psoriasis can affect the nails causing changes in the appearance of the nails as well as making them more brittle. Psoriasis can also affect the joints causing pain, swelling and reduced movement. Psoriasis can impact on the emotional and social wellbeing of the affected person. Some consider psoriasis to be embarrassing and will avoid activities such as swimming and other sporting activities altogether, to prevent others seeing their psoriasis. The condition may create some difficulty in interpersonal relationships. In psoriatic arthritis, the ability to participate in physical activities may be reduced. The condition may also impact on the ability to work. People with psoriasis are often overweight and those with more extensive disease have a higher risk of developing heart disease and type 2 diabetes. Crohn’s disease occurs more frequently in those with psoriasis. Psoriasis is usually diagnosed from the medical history and a doctor examining the skin. A biopsy may be needed to distinguish psoriasis from other skin conditions that cause redness and scaling of the skin. Daily application of moisturiser to all of the skin is essential to maintain skin hydration and barrier function. Improve lifestyle factors: stop smoking, avoid excessive alcohol intake and excess weight gain. Improve the diet and exercise regularly for good health. It is important not to withdraw from social contact and activities because of the psoriasis. Join a psoriasis support group and share concerns with family members and other people affected by psoriasis. Discuss any anxiety, sadness or depression with the doctor. What is the outcome of it? Psoriasis is a chronic condition for which there is no known cure. It tends to flare up and down over time. Lifelong treatment and intervention may be needed to keep the skin clear of psoriasis or treat joint disease. 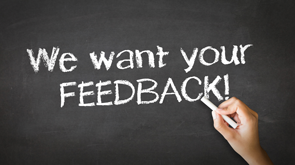 Listed below are a number of reputable websites that may be helpful in increasing your understanding of this disorder. Websites that promise a cure or sell expensive non-prescription items are best avoided.